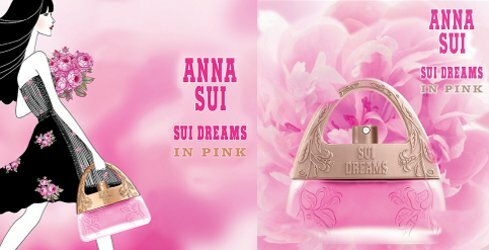 Sui Dreams, the second fragrance in the Anna Sui collection, was released in 2000. It’s a floral gourmand with top notes of bergamot, tangerine, nectarine and bitter orange; heart notes of peony, freesia, peach and rose; and base notes of vanilla, sandalwood, cedarwood and skin musks. It was developed for the brand by perfumer Philippe Romano. Jennifer Lopez launched Live, her fourth fragrance, last year. Live was developed by perfumer Dominique Ropion, and the notes include lemon, orange, pineapple, redcurrant, peony, violet, caramel, tonka beans, vanilla and sandalwood.